Randall and Reuben discuss the relevant Notre Dame football news. 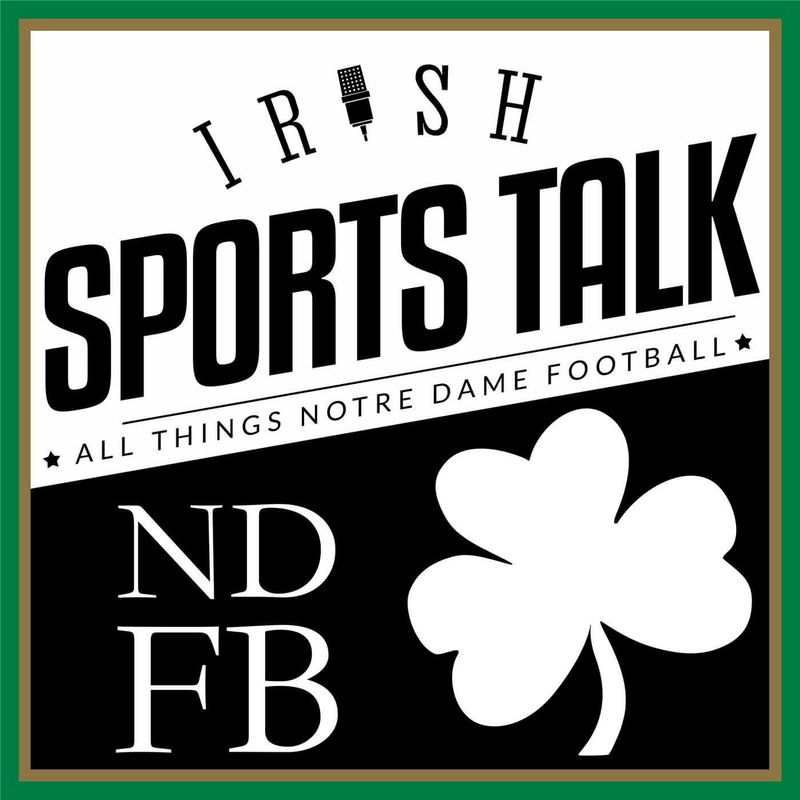 Randall and Reuben discuss Autry Denson leaving the Notre Dame running back coach position open and Chip Long flirting with Alabama. Reuben and Randall discuss the 2018 award season and some feedback from the forums in relation to their optimism on the Irish Playoff matchup. Randall and Reuben discuss the results including their thought about what should/would happen if Bama had lost to UGA and also if Oklahoma was the team that deserved to get into the playoff over OSU. Randall and Reuben discuss Notre Dame’s 12th win of the season and how this team is different from the 2012 team including their perspective as fans. Randall discusses the upcoming matchup between Notre Dame and USC with Michael Castillo of the Reign of Troy. Randall and Reuben preview Notre Dame’s final season matchup against USC. If the Irish win this matchup they will be in their first College Football Playoff. Randall and Reuben discuss the Irish victory over Syracuse and Reuben now finally feels ND could play with anyone in the country (anyone besides Alabama).